Mount Tuzo was named in 1907 after Henrietta L. Tuzo. 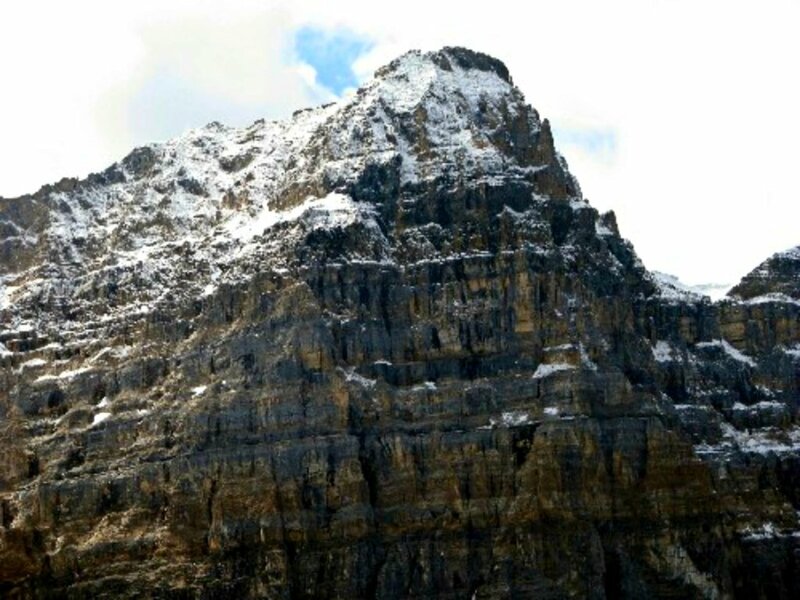 It is located within the Valley of the Ten Peaks in the Canadian Rockies, along the Continental Divide, which forms the boundary between British Columbia and Alberta in this region. Do you have photos of Mount Tuzo or know something about it? Please let us know!